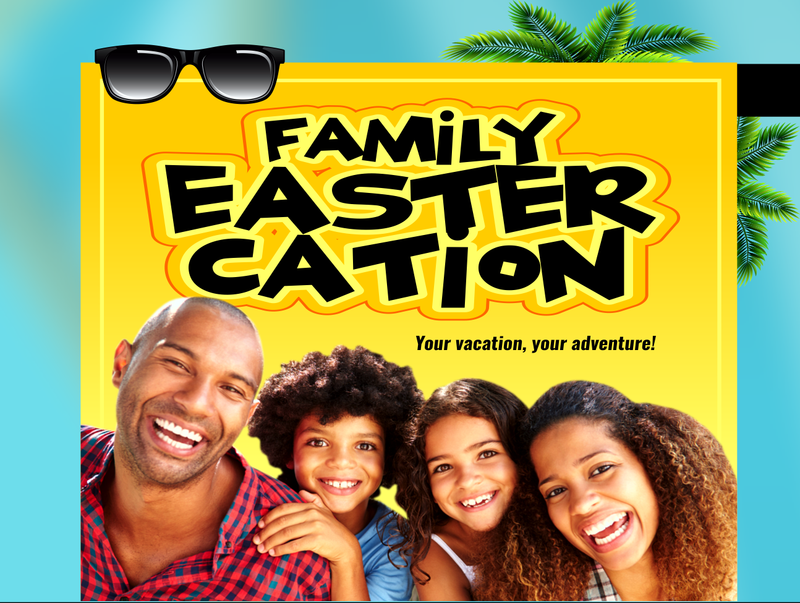 Create Loving Memories this Easter themed "FAMILY EASTERICATION". Thrilling Events such as the Resort Camp Fire Night, Family Coconut Party and Night of Classical Music! Has been packaged for your pleasure. © 2019 Ibom Hotel & Golf Resort All rights reserved.